FUR COATS & JACKETS plus a whole lot more! Enjoy this extensive site, and discover at your convenience a great framework for and easy "no hustle" shopping for fur coats, shearlings, leathers, handbags and accessories, luxury outerwear, home decor and much more. You will find some of the most famous luxury fur coats, shearlings, leather, specialty outerwear, handbag and accessories, plus home decor, in our extensive online catalogue or at a "brick and mortar" store near you. Many of our family owned and operated stores are internationally renowned and have been pillars of their respective communities for two, three and four generations. Your local specialty fur, shearlings, luxury outrwear, home decor or handbag and accessories retailer takes pride in catering to you. 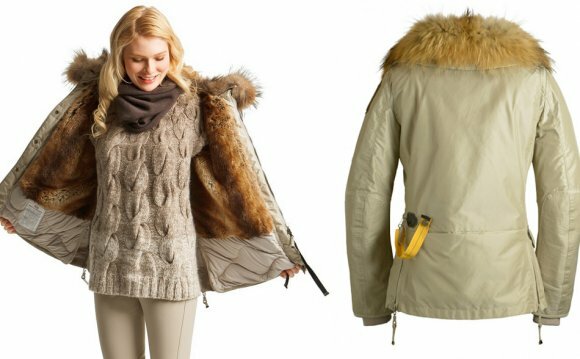 We are the finest and largest group of independent luxury outerwear retailers, throughout the United States, Canada and growing internationally. Visit the fur retailer nearest you click here and find our selection of fur coats, fur jackets, fur trimmed coats, fur home decor, fur accessories, fur hats, fur capes, shearlings coats and jackets, leather coats and jackets, luxury outerwear, fine cloth coats, cashmere coats, fur trimmed cloth coats and much more as you will see from the list below. Shop at over 50 of the finest specialty stores selling furs, shearlings, leather, handbags and accessories from the worlds finest designers. Our independently owned store near you or online sells a broad range of furs for women as well as furs for men. Our fine leather collection has a broad spectrum of women's leathers as well as fine mans leather coats and jackets. We carry great luxury outerwear, handbag and accessories, home decor, men's and ladies shearlings. Deal with confidence with our independently owned and operated dealer near you - enjoy the outstanding personal service you have earned. We not only sell but also service what you have purchased at each respective store. Online or at the respective store near you, where you will find the best place to purchase your furs, have them expertly serviced, repaired, restyled, conditioned and appraised, by renowned experts and master furriers. Knowledgeable fashion consultants and on-site alterations are often at your disposal at a nominal charge.